We are looking for compassionate, dedicated, and experienced healthcare professionals to join our team! Camden Family Health operates nine convenient locations throughout the Mountain Lake Region of West Virginia in an effort to meet patients' basic medical needs close to home. 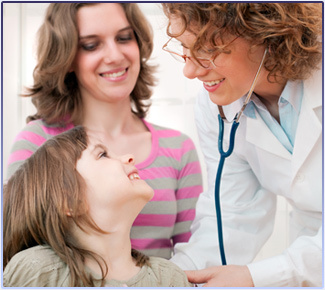 Camden Family Health’s mission is to provide sustainable quality healthcare. This health center is a Health Center Program grantee under 42 U.S.C. 254b, and a deemed Public Health Service employee under 42 U.S.C. 233(g)-(n). 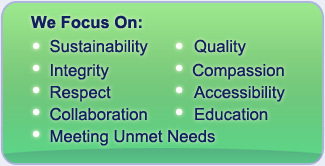 We focus on sustainability, quality, integrity, compassion, respect, accessibility, collaboration, education and meeting unmet needs. Instead of spending hours on the road, consider visiting one of our nearby locations. Our team of dedicated and compassionate professionals are in your area and understand your needs. We are your neighbors. We are excited about our Patient Portal and hope you will register. Click on this link: https://www.myhealthrecord.com/Portal/SSO or the button on the right to take you to the Portal.